In another shocking incident, a two-day-old newborn was flushed in a toilet of a Clinic in Kerala. The body of the girl had blocked the toilet bowl. Reportedly the baby girl was flushed down in the toilet and was taken out when plumbers tried to clear the passage. Dr Abdul Rehman, who runs a clinic next to his residence in Kerala Palakkad district on Friday noticed an obstruction in the toilet bowl after which he called the plumber. 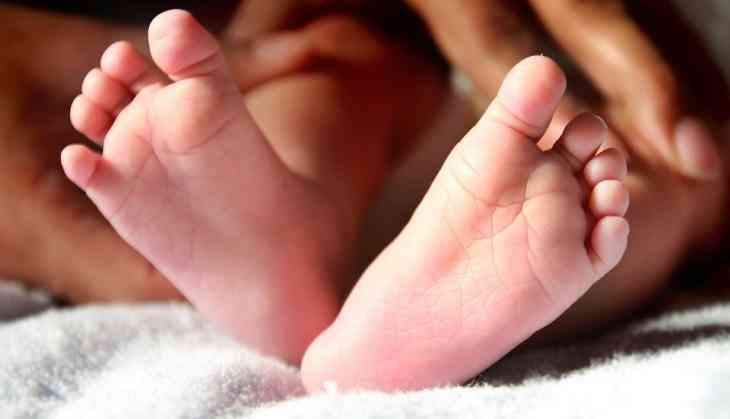 As per police, the parents of the newborn brought the girl to the clinic on the pretext of consultation and flushed the baby down in the down. However, as the placenta was intact with the baby, the mother could have delivered her inside the washroom and decided to dump her in the commode, said cops. Meanwhile, the newborn's body has been sent to Thrissur medical college for postmortem.